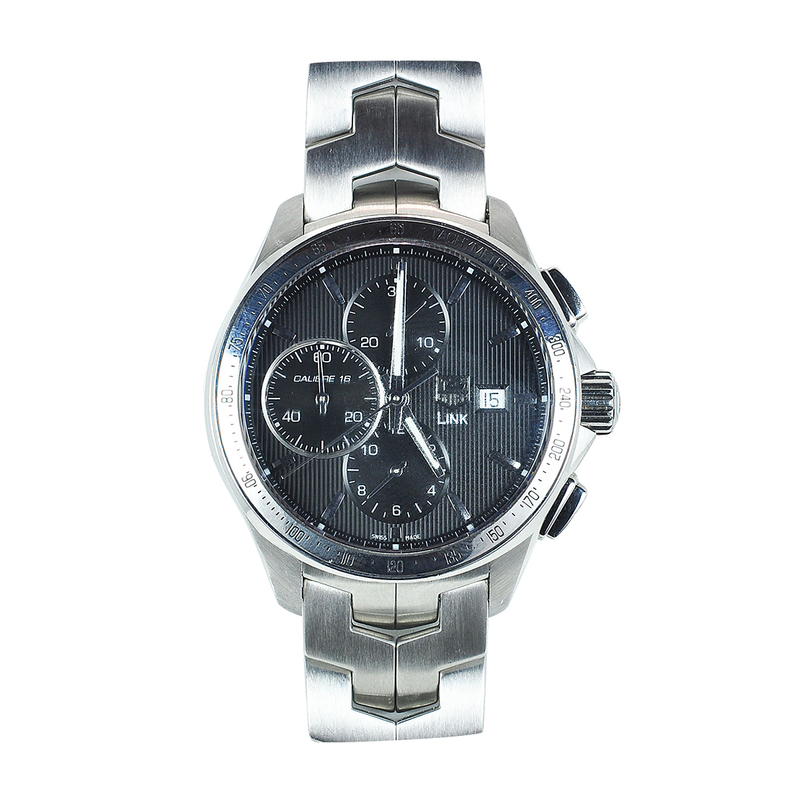 43 mm stainless steel chronograph with date. Calibre 16 with 40 hour power reserve. I am requesting information for Tag Heuer Link Watch.